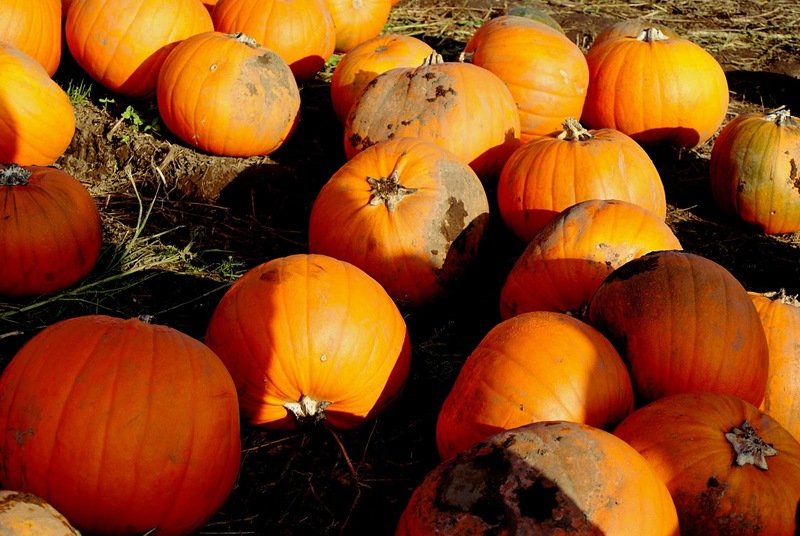 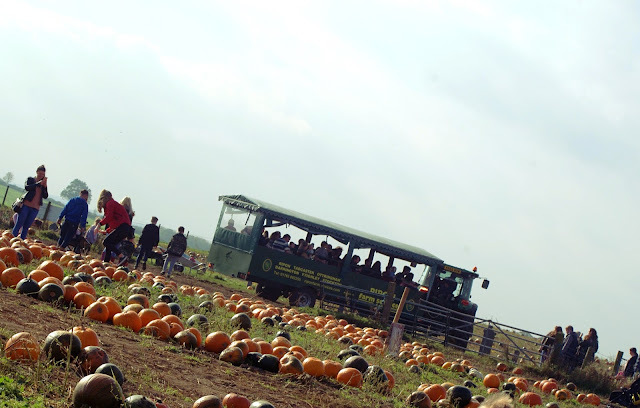 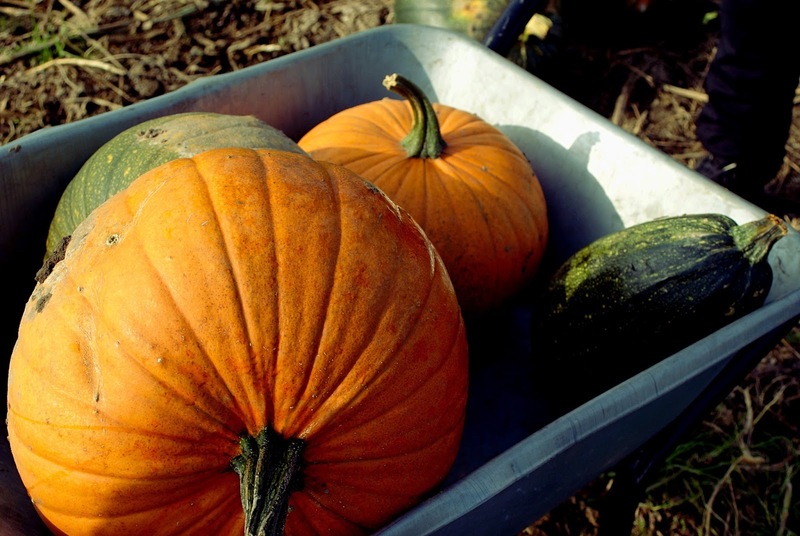 So today we visited Farmer Copley's in Pontefract to pick up some pumpkins. It was the Pumpkin Festival event whilst we were there so there was a lot of pumpkin themed things going on. 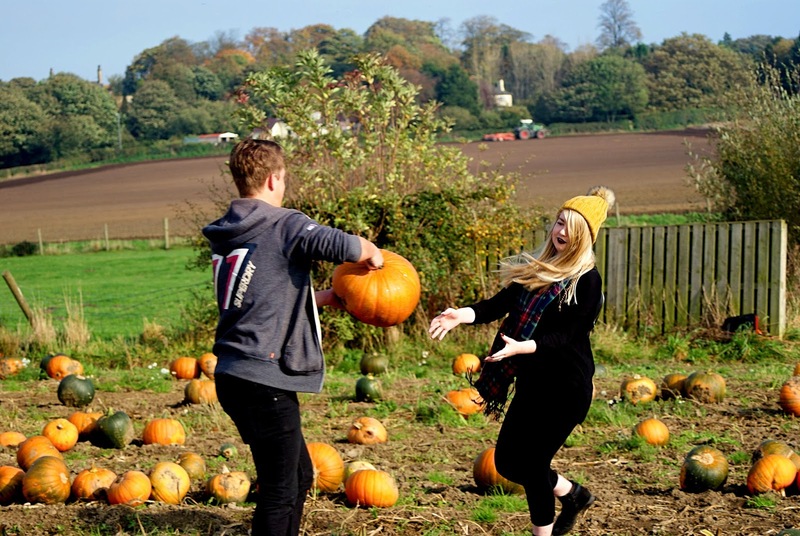 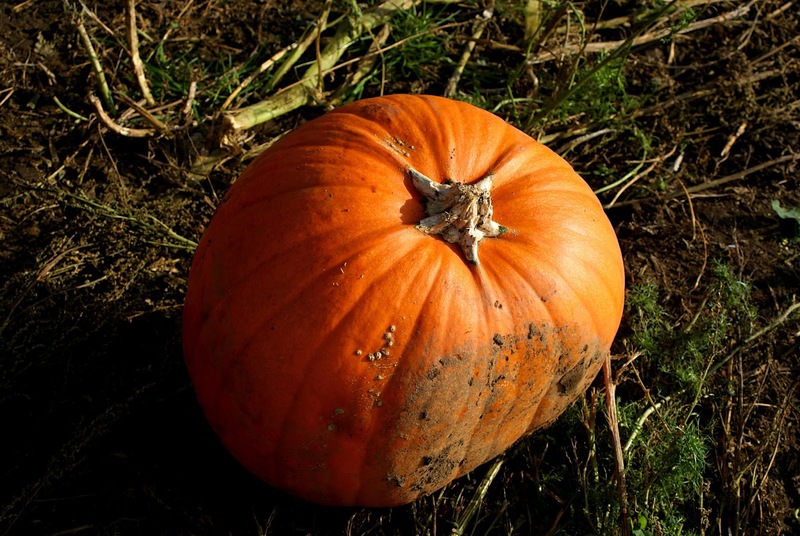 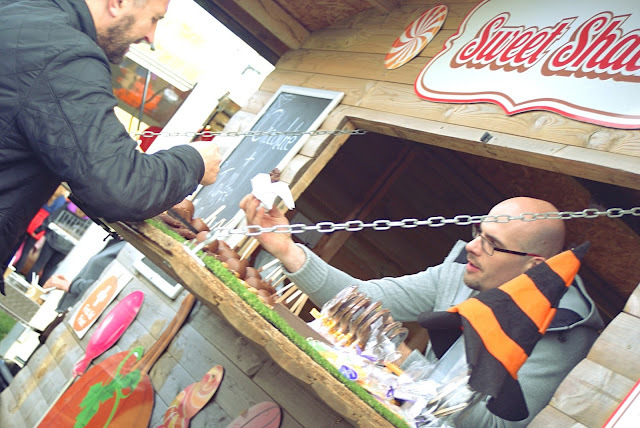 There was loads to do from pumpkin rides, to face painting, pumpkin carving to munching on some homemade toffee apples. 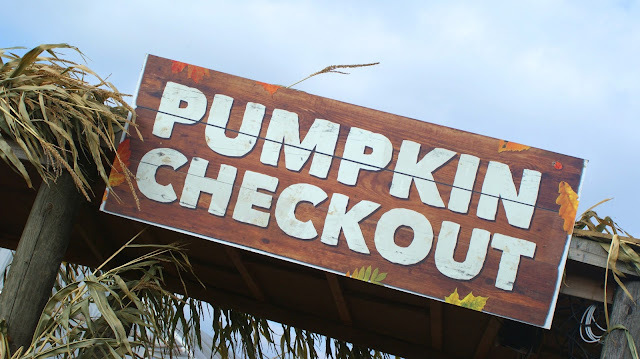 I would totally recommend you visit farmer Copley's as there is a little something for everyone and it is really great if you have any kids. However we mainly headed here for the pick your own pumpkins and we weren't disappointed, there was fields and fields of pumpkins of all shapes colours and sizes. 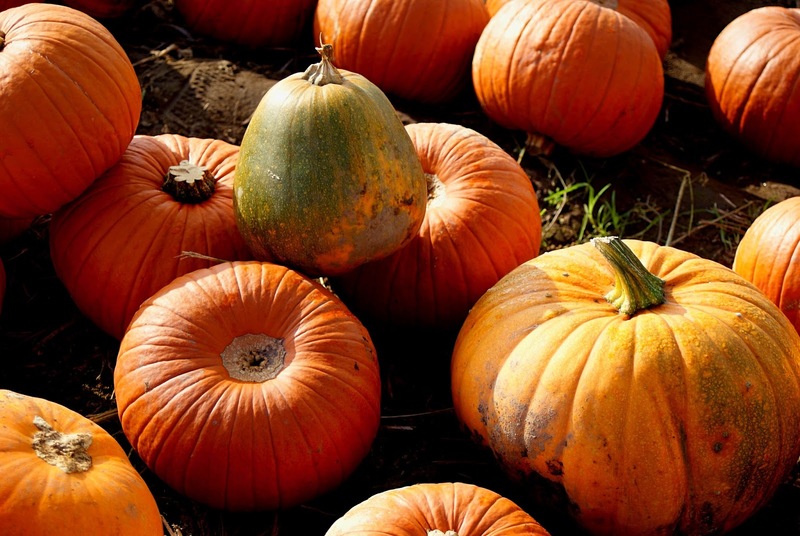 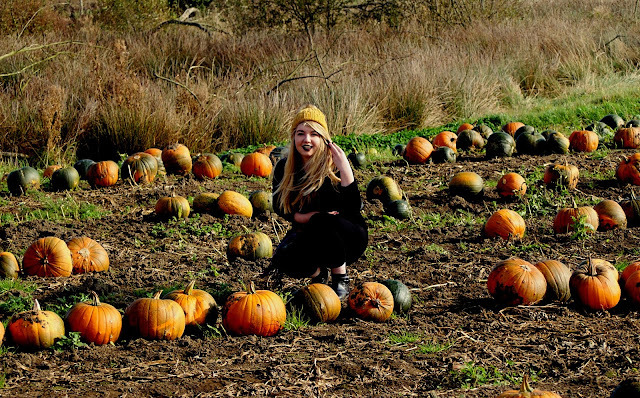 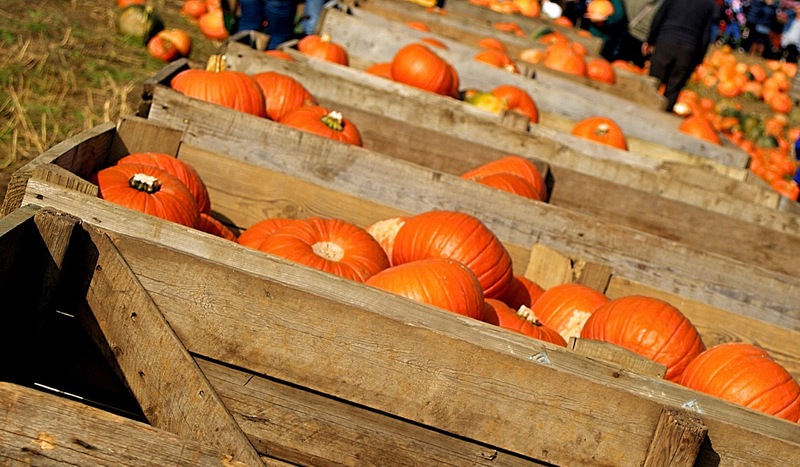 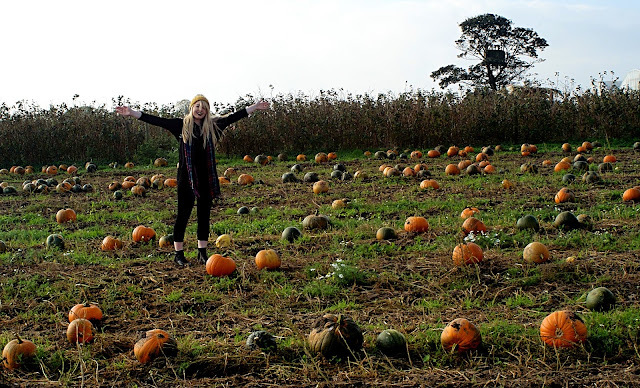 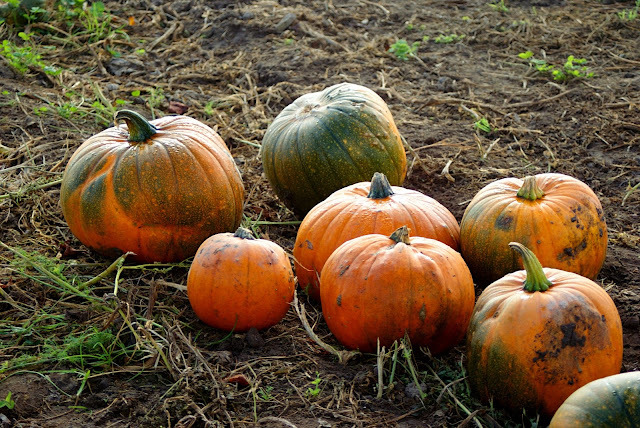 We picked up quite a few pumpkins in preparation for my Halloween party and then had a little walk around the festival. 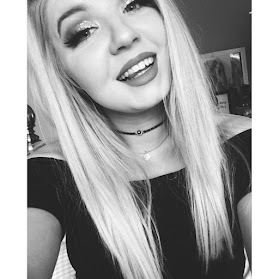 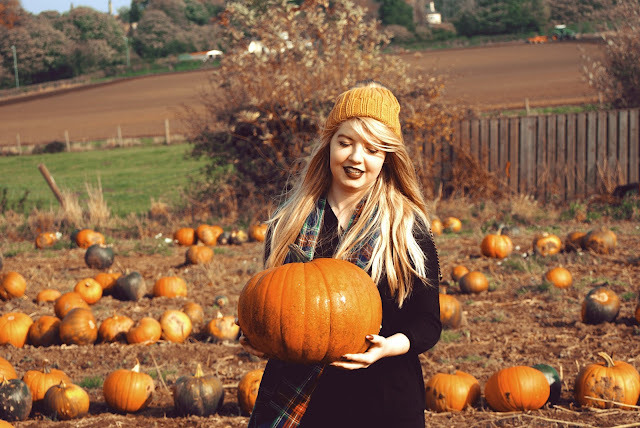 Here's some pictures from the day, Also please just excuse my face in the above photo the sun was pretty bright and I was chatting away so that's why it looks a little odd but I just loved how Autumnal the photo was. 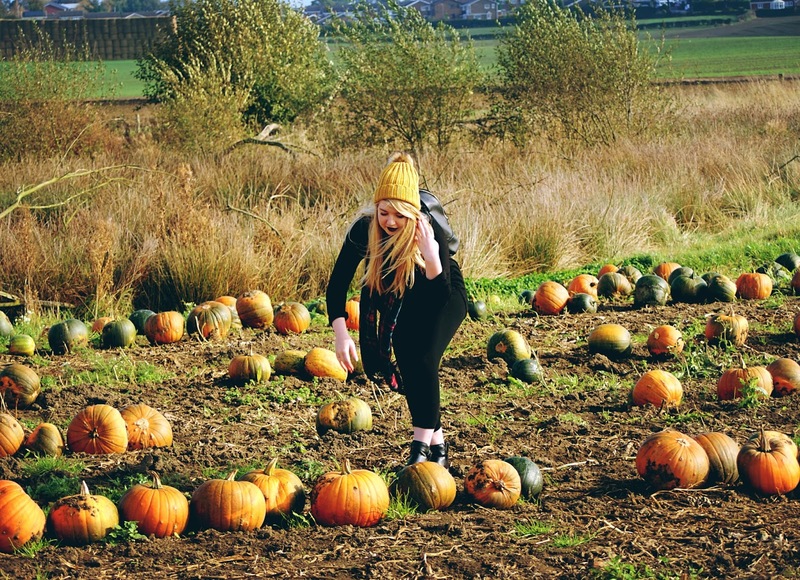 Hoped you enjoyed reading about my little autumn trip out.